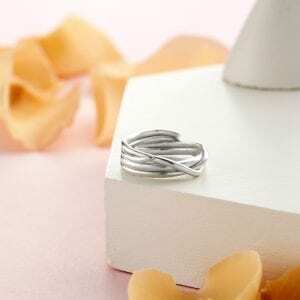 No print kit is needed. 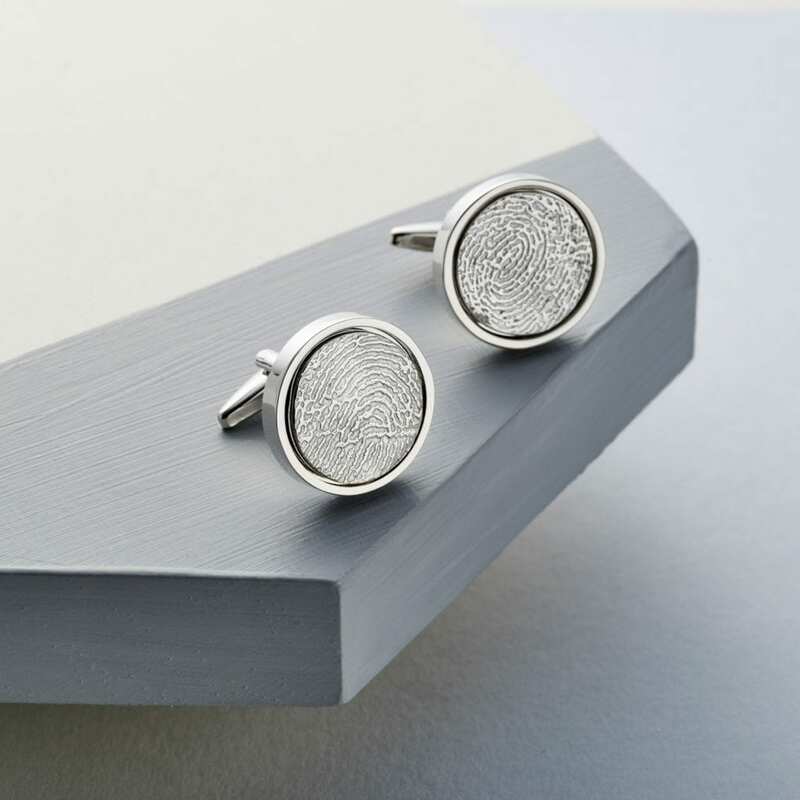 This ‘flat’ design lets you capture a person’s unique fingerprint without the need for one of our FingerPrint Kits, and preserves it forever in a unique and truly original piece of jewellery. 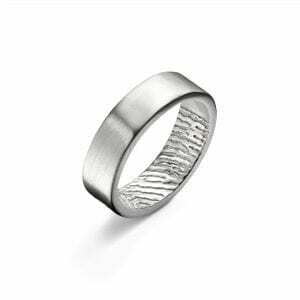 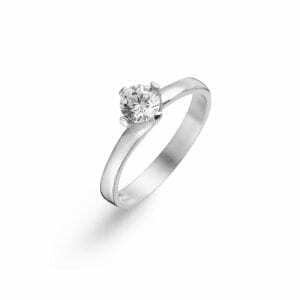 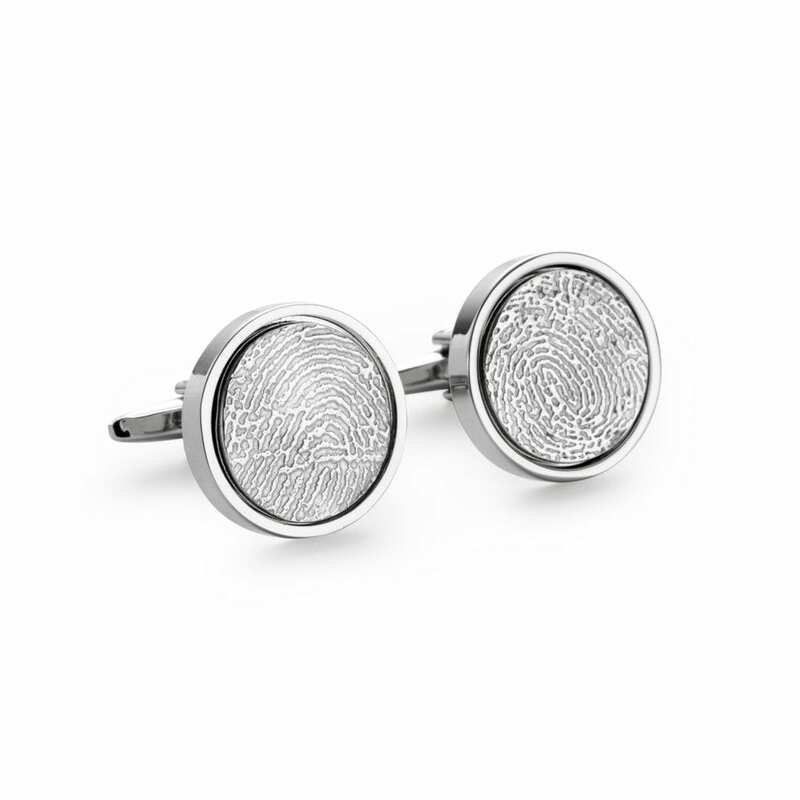 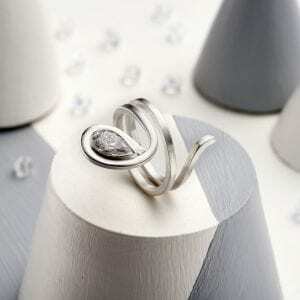 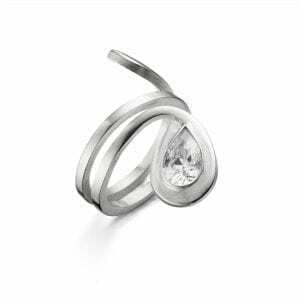 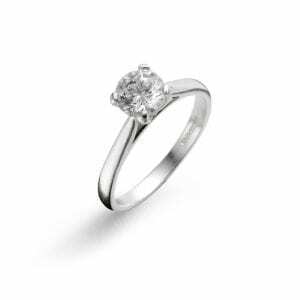 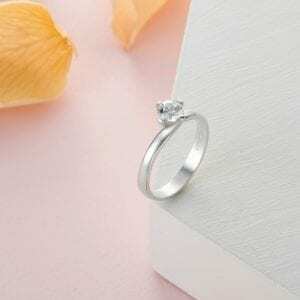 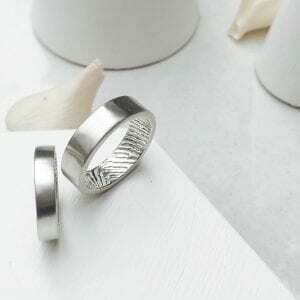 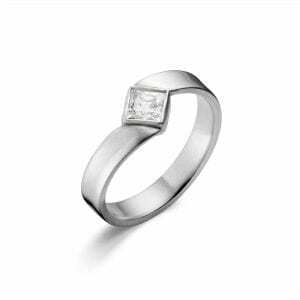 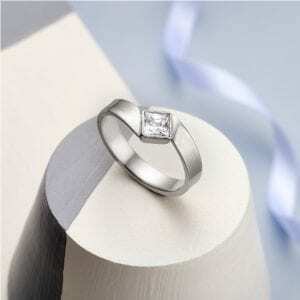 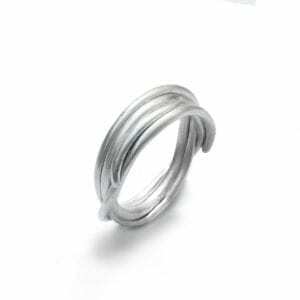 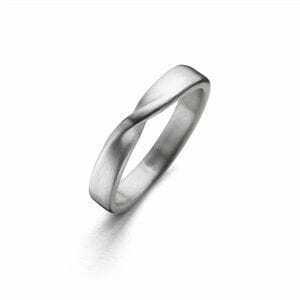 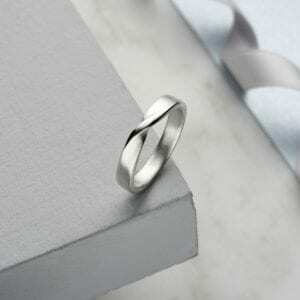 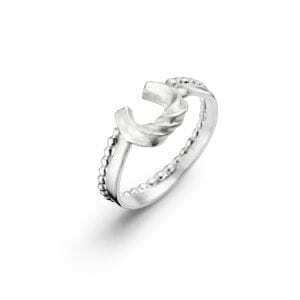 The fingerprint is handmade from Sterling Silver and set in rhodium plated brass.